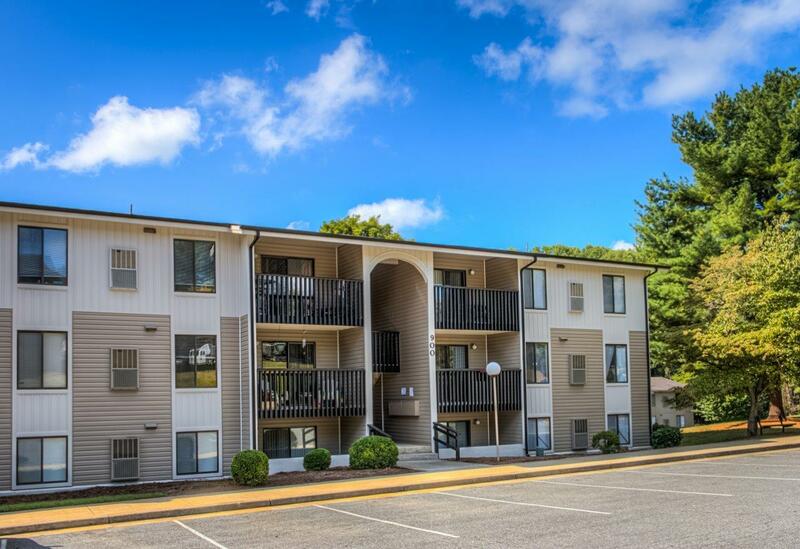 Located in Lynchburg, VA, Walden Pond Apartments features 1, 2, and 3 bedroom apartment homes with easy access to Lynchburg College and Liberty University. Our pet friendly community offers a pool, 24 hour fitness center, Internet Cafe, a business center and notary services, lighted tennis courts, 2 playgrounds, patio or balcony and washer/dryer in some units. We are located in a quiet area of Lynchburg and close to shopping, restaurants and are convenient to Routes 29, 460, and 501. At our apartments in Lynchburg, VA, you have a choice between one, two, or three bedroom apartment homes. We are centrally located near Lynchburg College (LC) and Liberty University (LU). There is a laundry facility on site, 2 playscapes and a cybercafe with free WiFi. Each home has your own private patio, balcony or sunroom where you can admire our beautifully maintained landscaping. Our 24 hour emergency maintenance service provides prompt response to the needs of our residents. Over the years, we've established a reputation as one of Virginia's most respected names in apartment construction and management. HHHunt's commitment to quality and service has been, and remains, a tradition at Walden Pond since its inception. Student Housing and College Apartments are our specialty. For more information contact us!